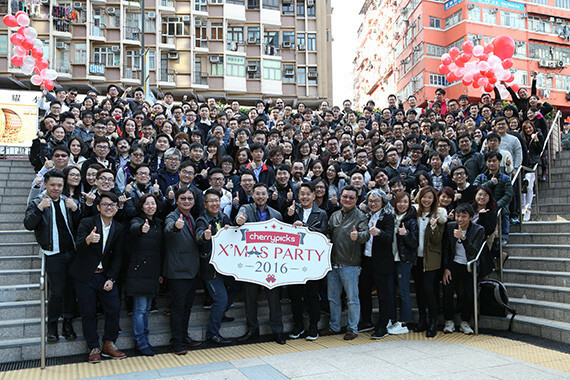 [Hong Kong] After a year of hard work, cherrians gathered for cherrypicks’ annual party hosted by cherridise on 16 Dec. At the facial hair themed shindig, cherrians were treated to an inspirational presentation by Derek Kwik, Managing Partner of Brave Soldier Venture Capital and indulged in a hilarious stand-up comedy routine by Hong Kong’s Funniest Person Award Winner, Vivek Mahbubani. 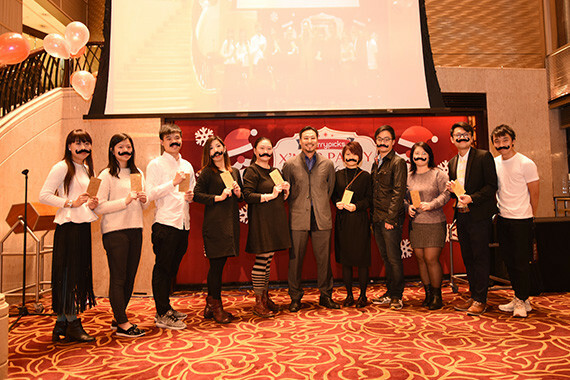 Back by popular demand, this year’s talent show included a fantastic singing performance, an astounding magic card trick and a Christmas Carol done by a kazoo ensemble including Jason Chiu, cherrypicks’ CEO. Eight fortuitous cherrians were also selected to compete in a series of unique and demanding but highly entertaining games for fabulous prizes. 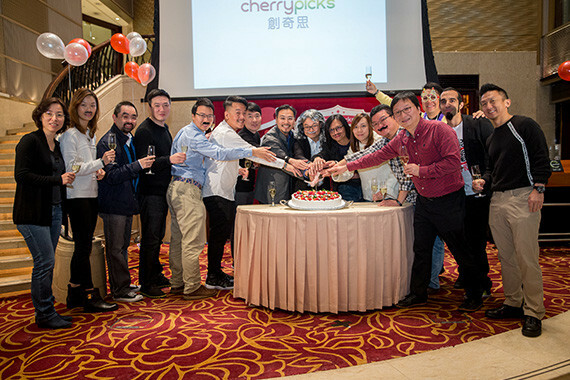 The finale was the annual lucky draw that saw many fortunate cherrians come away with prizes. 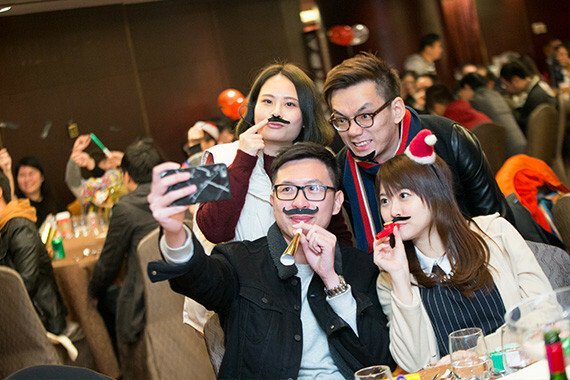 Congratulations to all lucky draw winners! The highlight of the day was, no doubt, cherrypicks’ ability to freeze time! All cherrians froze in their tracks to participate in the cherrypicks’ mannequin challenge.